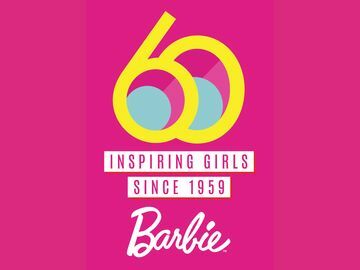 Barbie™ Launches All-New Mermaid Movie - Barbie™ The Pearl Princess - Now Available on Blu-ray™, DVD & Digital HD | Mattel Inc.
EL SEGUNDO, Calif.--(BUSINESS WIRE)-- Barbie™ is making a splash with her 28th movie, Barbie™ The Pearl Princess, now available on Blu-ray™, DVD & Digital HD at retailers nationwide. 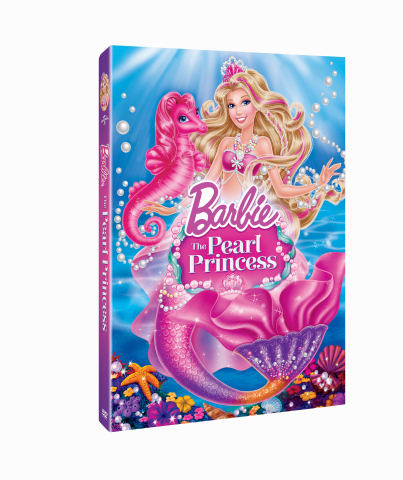 In the all-new tale, Barbie™ stars as Lumina™, a mermaid who dreams of becoming a princess, and has magical powers that make pearls dance and glow to help others prepare for the Royal Ball. With the help of her friends, Lumina™ begins a quest of self-discovery - unlocking her true destiny and realizing that anything is possible with the power of friendship. 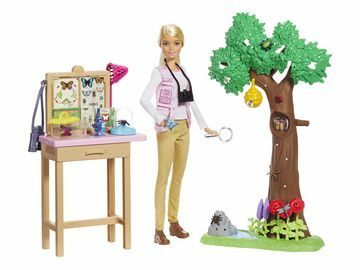 Girls can recreate exciting moments from Barbie™ The Pearl Princess with a line of themed dolls and toys currently available at major retailers including Amazon, Walmart and Target.